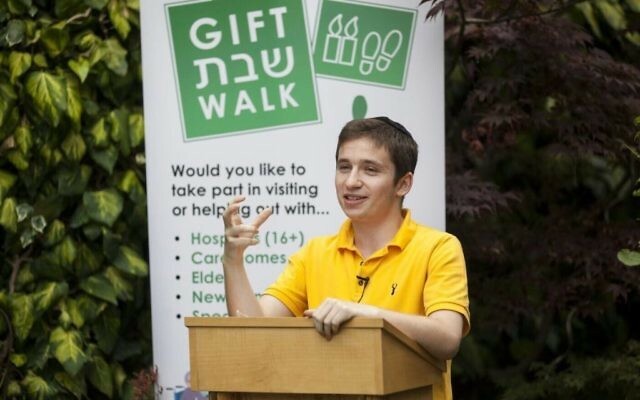 A 17-year old Jewish boy from London who inspired volunteers to complete 22,000 hospital visits has been recognised by Prime Minister Theresa May at 10 Downing Street. 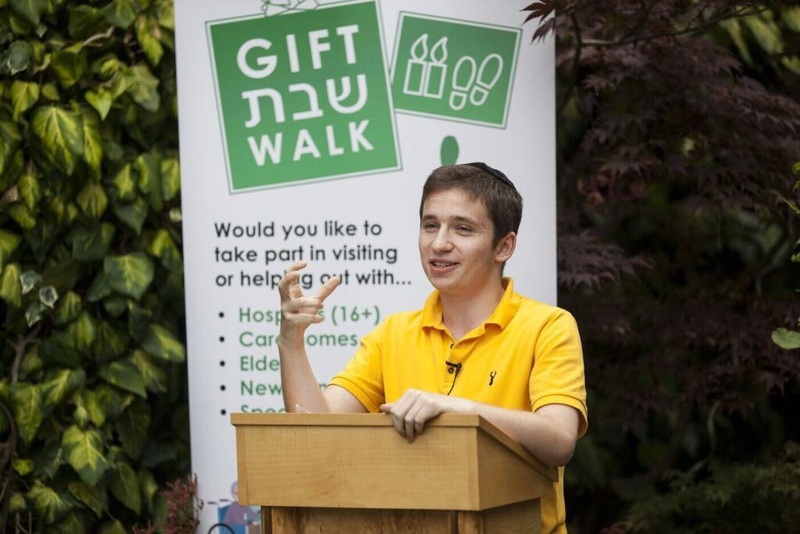 Avi Dubiner, who helped establish the ‘GIFT Shabbat Walk,’ was also praised by the Chief Rabbi, after motivating hundreds of young people in London to visit patients, care home residents or other struggling families. Dubiner received the Point of Light Award, which recognises “outstanding volunteers” making a change in their community and inspiring others, and now wants to take the ‘Shabbat Walk’ to Israel. Eliezer Gilbert, founder of the Shabbat Walk and representative of associated charity GIFT, said: “We’re delighted for Avi. He has demonstrated exceptional altruism and leadership skills in helping set up ‘The Shabbat Walk’ initiative.